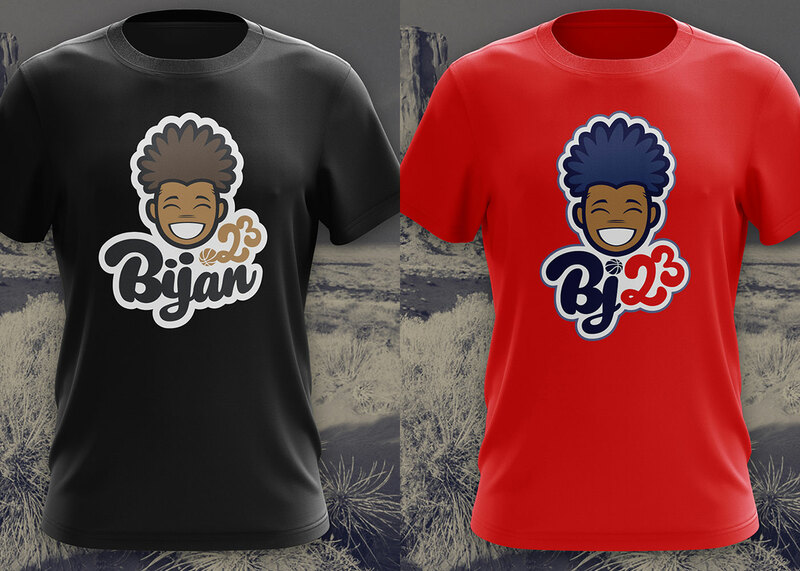 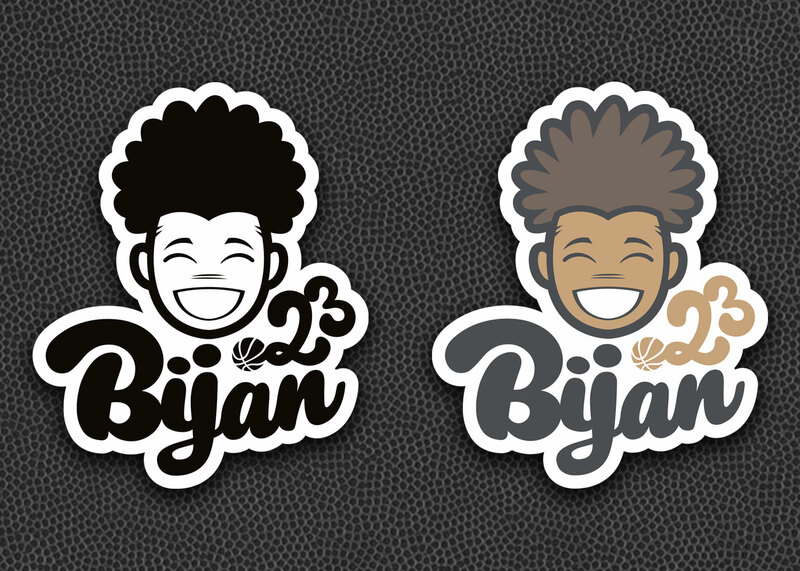 ZSB worked personally on the branding for professional basketballer, Bijan Johnson of the Adelaide 36ers. 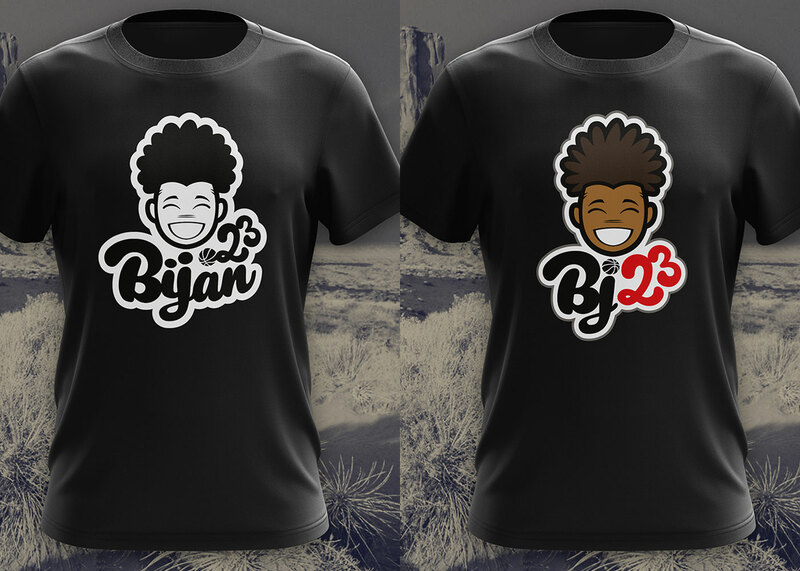 Bijan is an energetic and vibrant personality of the club, and he’s a fan favourite, especially amongst the kids. 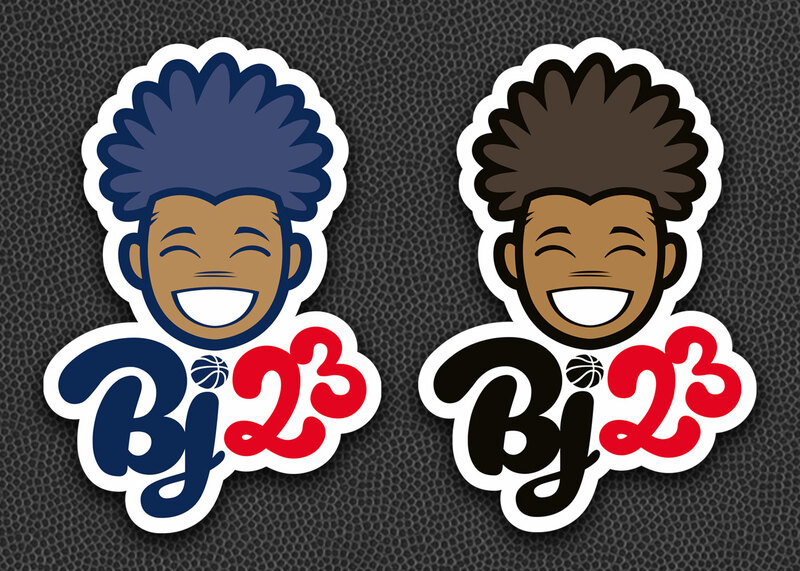 We aimed to capture his fun personality in this branding exercise through his iconic hairstyle and ‘larger than life’ smile.